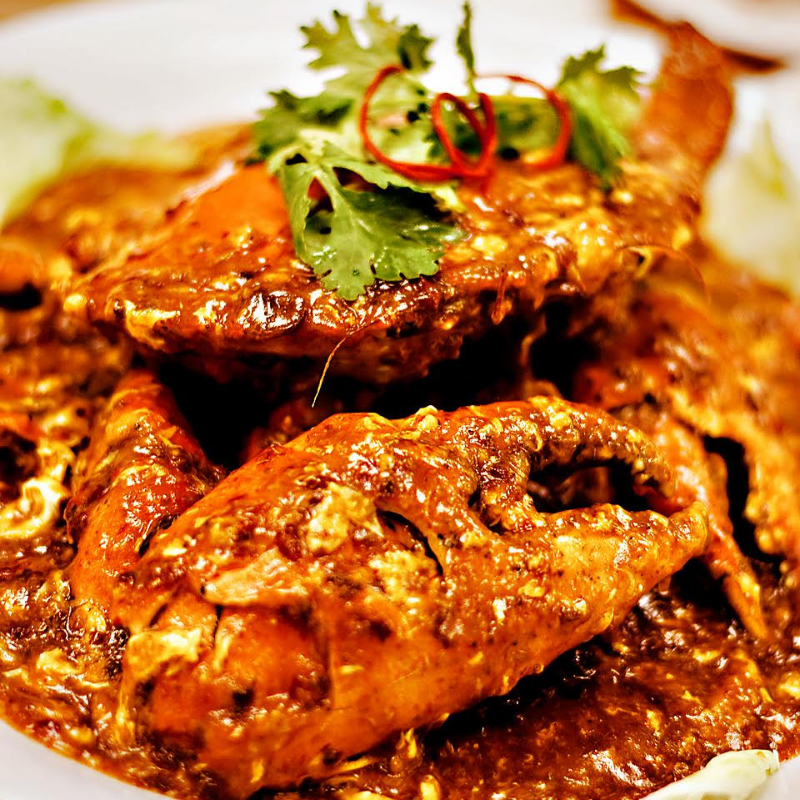 Popular for their Nanyang style cuisine, Famous Treasure offers a wide array of Chinese favourites and seafood. Indulge in popular favourites such as Empress Chicken, Roast Irish “Silver Hill” Duck and Deep-Fried Marble Goby with Superior Soya Sauce amidst the well-appointed interiors of the restaurant. Their mouth-watering dishes are always cooked to perfection leaving you to crave for more. Just ask its huge following of Singaporean foodies and celebrities! This evening’s specially curated menu will be accompanied by the rich and harmonious Highland and Speyside whiskies. The highlight of the evening will be a comparative showcase of The GlenDronach’s sweet buttery aroma and The BenRiach’s earthy oak wood aromatics.